Father’s Day is just around the corner. To help you celebrate you can download our My Guy Kit for free between now and Father’s Day. 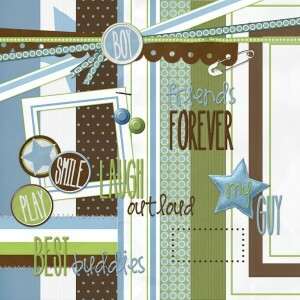 This kit is packed full of fun papers and embellishments including stickers, words, pins, frames and edges. This download is available to our free club members only. Log in or register.